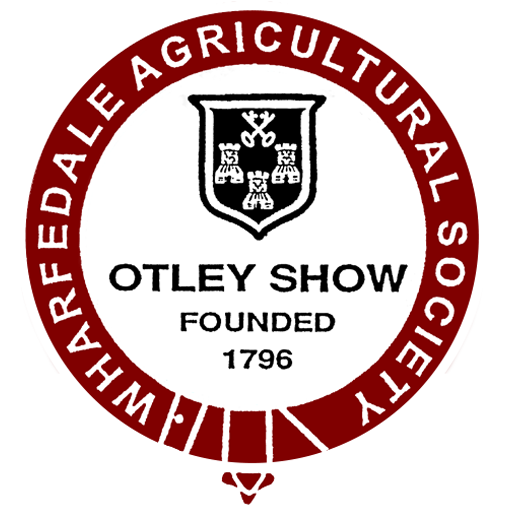 Records show that Otley Show was founded in 1796 but it is known that a type of Show was held before this date. Farmers from around Otley had competitions for various livestock classes at Royal White Horse, in Manor Square (which is now Barclays Bank) and substantial sums of money were placed as wagers. In 1804, Jonas Whitaker of Burley in Wharfedale and the Rev. 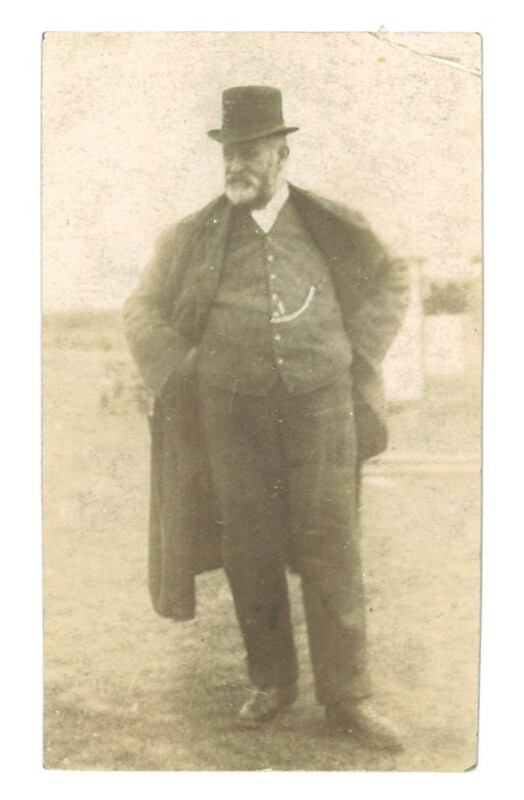 Armitage Rhodes of Horsforth visited the model farm of Wm Coke of Holkham Hall to see his renowned stock and his management. 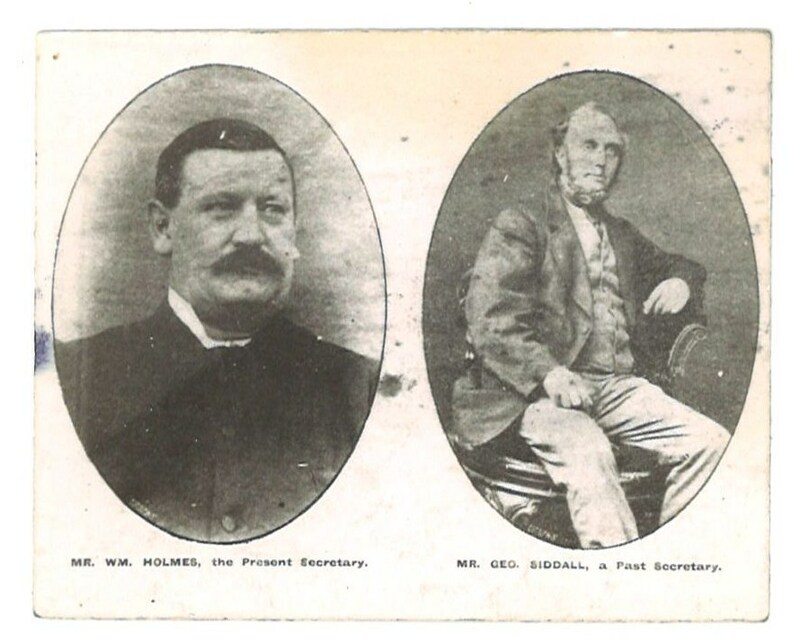 On their return, they visited Sir Henry Carr Ibbetson of Denton Park and the idea of Wharfedale Agricultural Society was conceived. Therefore in 1806, on January 2nd the Society was formed with a view to organising the Shows. Rules were drawn up and it was agreed that there would be 2 Shows annually, Friday of Easter week and the last week in September but these only ran for 7 years. Sir Henry Ibbetson was elected President, with Lord Harewood and Walter Fawkes Vice Presidents and Mr William Jenkinson became Secretary. A Membership subscription was introduced with the smallest being ½ guinea. In 1812, 123 people attended with 59 entries and in 1815, records show that 357 people came but in 1836 it is believed that the Show was cancelled because Major Fawkes was in favour of gas lights for streets but the inhabitants opposed the expense. Therefore Major Fawkes withdrew his countenance which meant a show could not be held. And in 1866, sadly the Show was cancelled again due to Rinderpest. 1874 was a two day show, cattle horses, sheep, pigs, horses in harness, leaping on the first day and ponies, ponies in harness, poultry, pigeon, rabbits, dogs, cats on the second day. 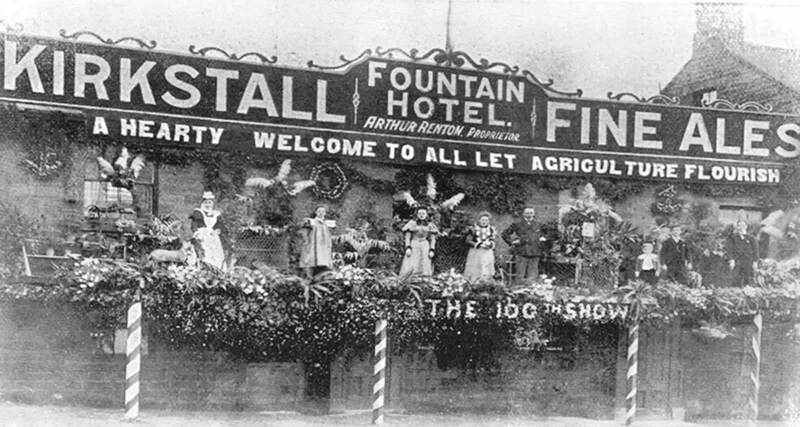 However in 1880, the show had financial difficulties and with the possibility that the Show would lapse, members canvassed the town for subscriptions and the show went ahead. 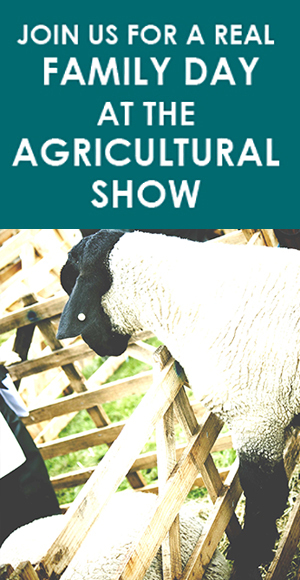 1898 saw the 100th Centenary Show which was held on May 5th – 7th with entries of 3903.